The governments of Ukraine and Peru agreed to implement the bilateral visa-free regime. 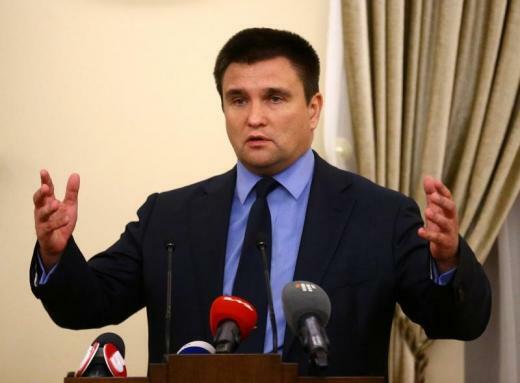 Pavlo Klimkin, the Foreign Minister of Ukraine tweeted that on Friday - the day after the similar announcement on the Ukraine-Uruguay agreement. Earlier, Klimkin announced the visa-free regime with Macedonia. According to President Petro Poroshenko, over 500,000 Ukrainians already enjoyed the benefits of the visa-free regime with the EU since it became active in June 2017.